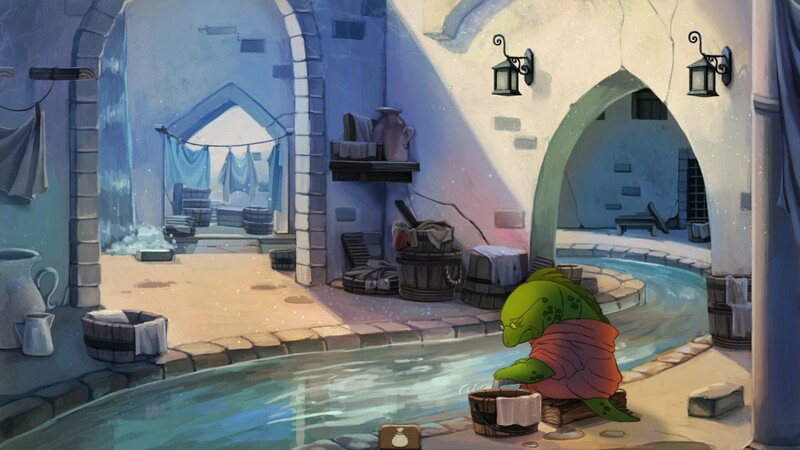 Fantasy point-and-click adventure available now for download on Steam and Nintendo eShop. 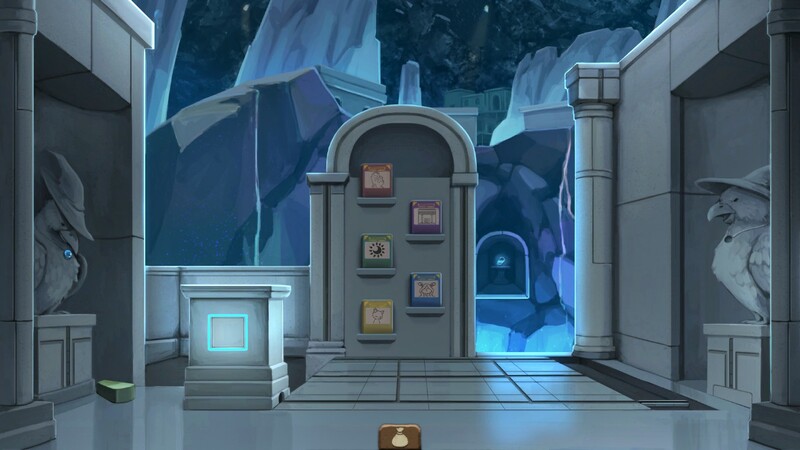 Cartoon point-and-click fantasy adventure set for release on November 29th. 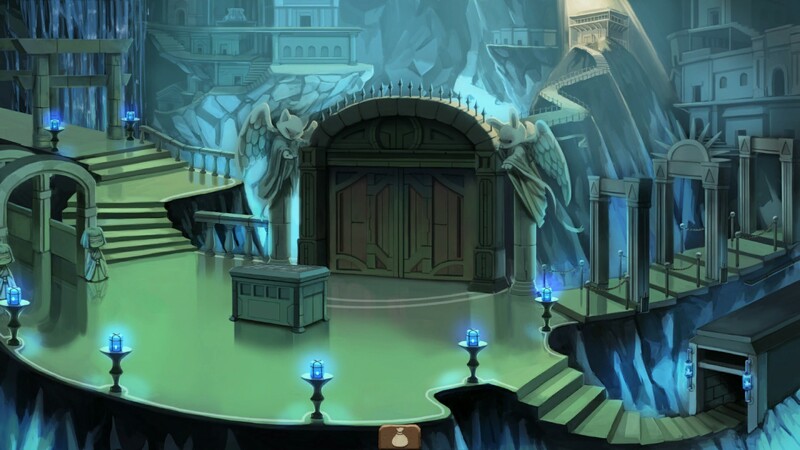 Steam sampler for visual novel-style adventure requires Discord registration. 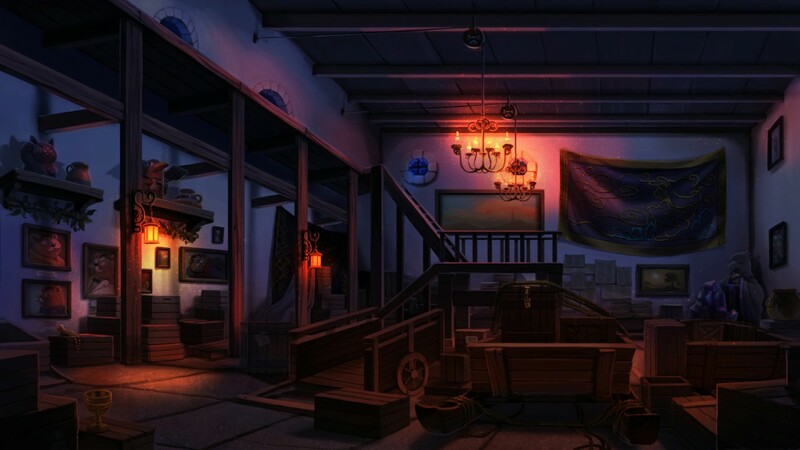 Eastern-flavoured indie Dutch point-and-click adventure coming to PC and Switch. 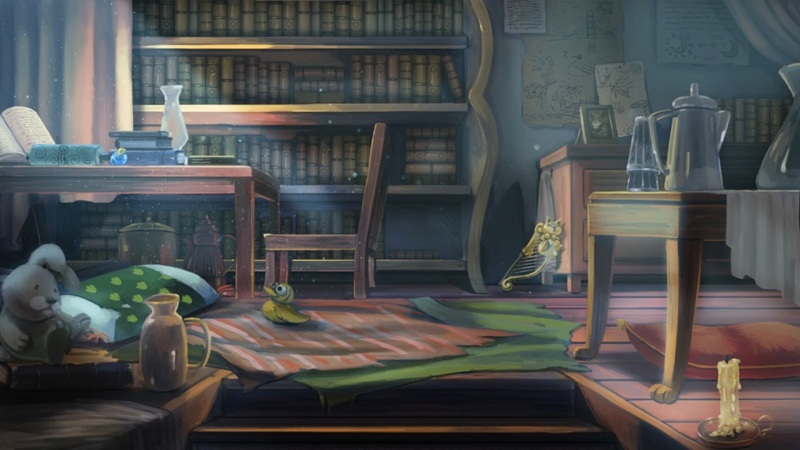 Indie adventure juxtaposing child-friendly story with darker themes due to arrive in March. 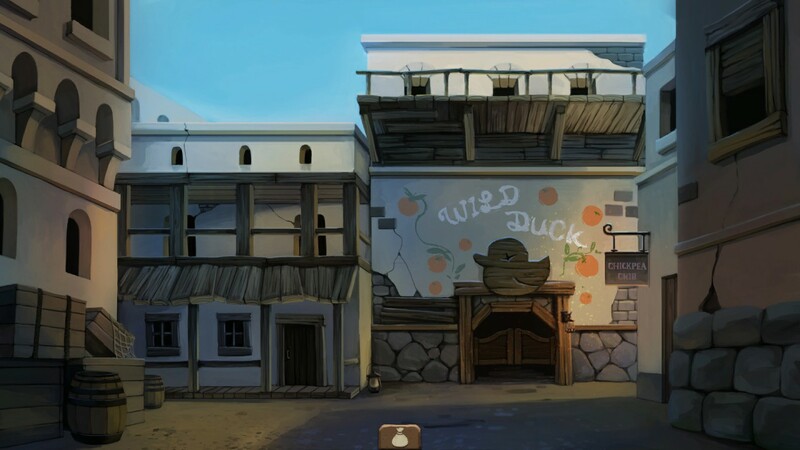 Indie Dutch adventure inspired by works like The Last Airbender, Toy Story and Spirited Away. 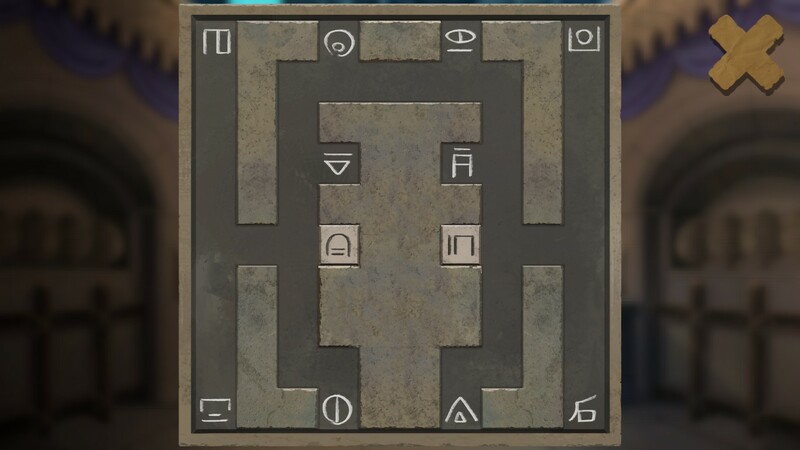 Stuck in NAIRI: Tower of Shirin, or looking for the best way to proceed? 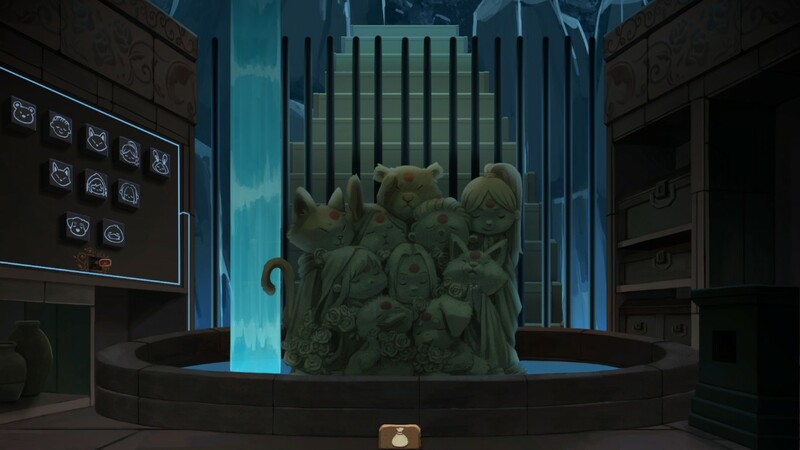 Click below to view our walkthrough for NAIRI: Tower of Shirin and wonder no more! 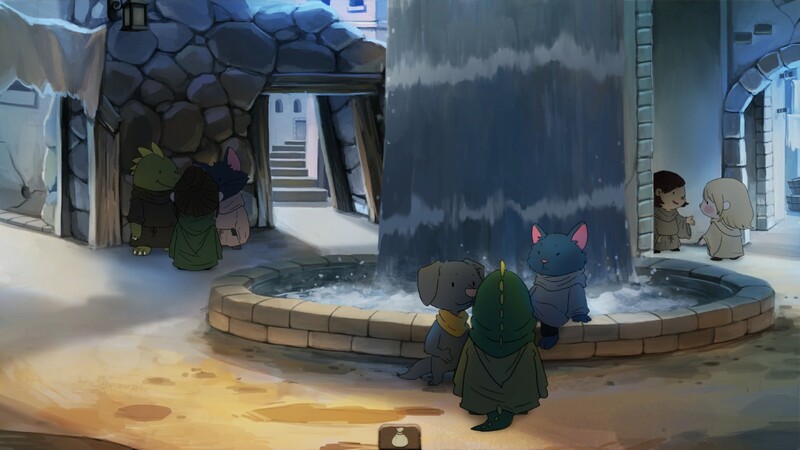 NAIRI: Tower of Shirin is an adventure game, released in 2018 by HomeBearStudio. 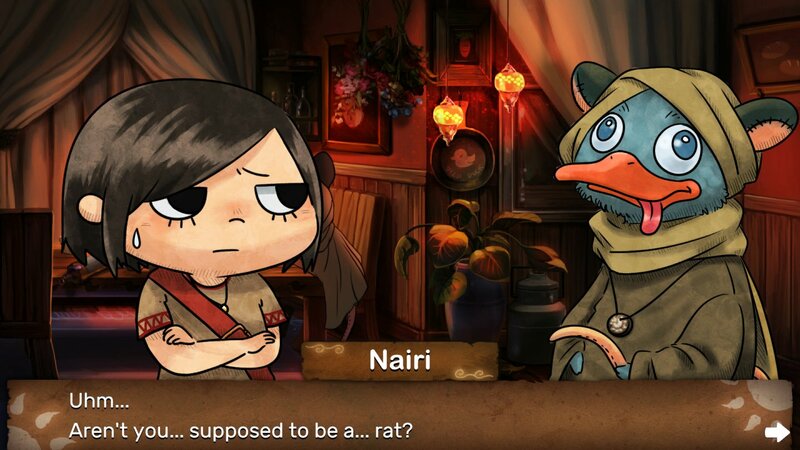 NAIRI: Tower of Shirin has a Stylized art style and uses a Point-and-click control scheme. 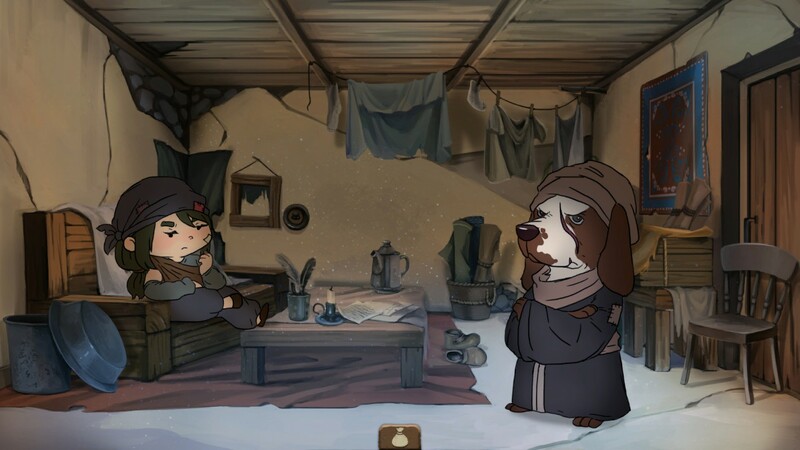 Adventure Gamers have published a review of NAIRI: Tower of Shirin and rate it as Very good, at this time the community has not provided a rating for NAIRI: Tower of Shirin.